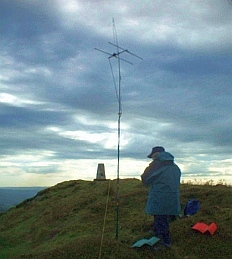 From the spring of 2009, a few BWC Members have started meeting up to combine fresh air and healthy exercise with hilltop radio operations, and become known as the Ramblers on the air. 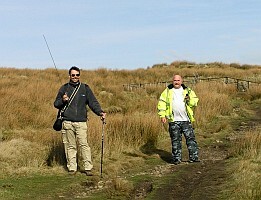 Details of our forthcoming rambles are circulated via our Forum. 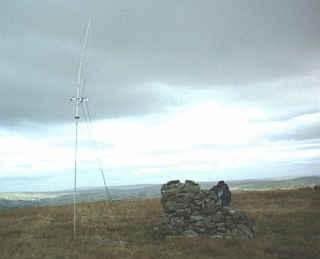 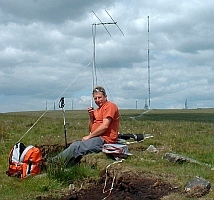 Ross G6GVI is the most frequent portable operator, often using 23cm and 4m FM from the slopes of Winter Hill, but we usually have 70m and 2m (and sometimes 6m) with us too. 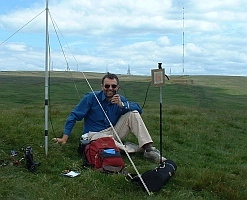 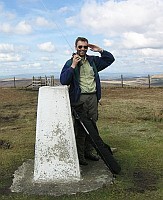 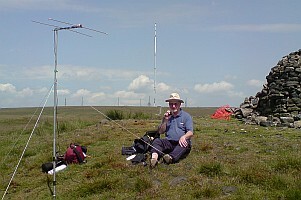 Glenn G6HFF and Val G6MML are also active in the Summits On The Air (SOTA) programme on 2m and HF.